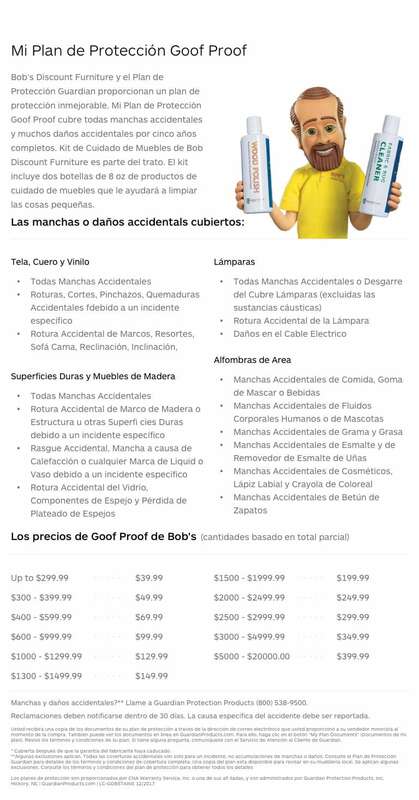 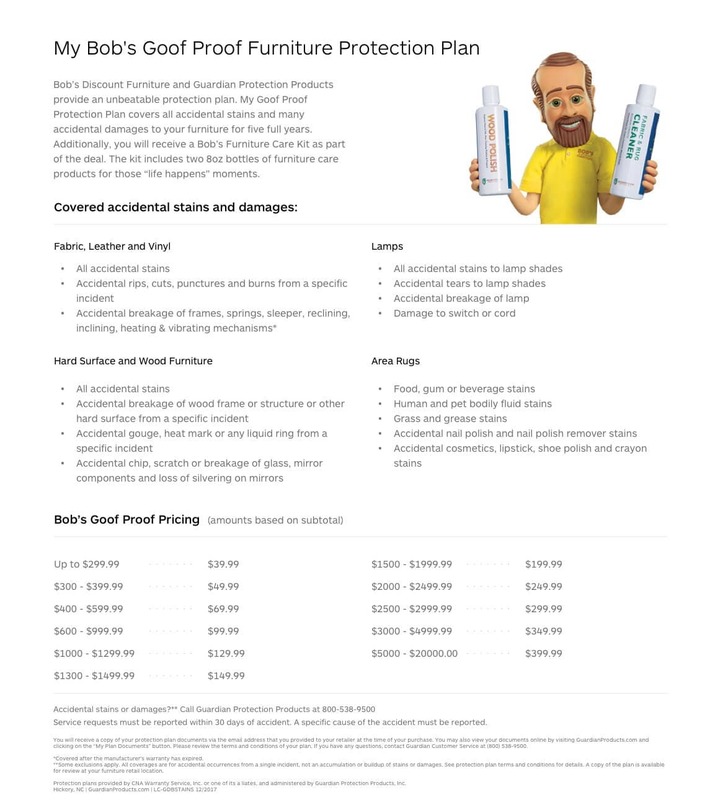 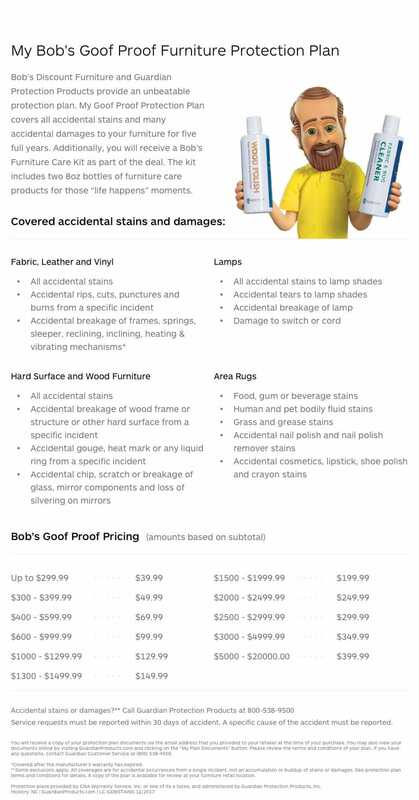 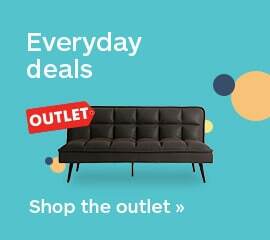 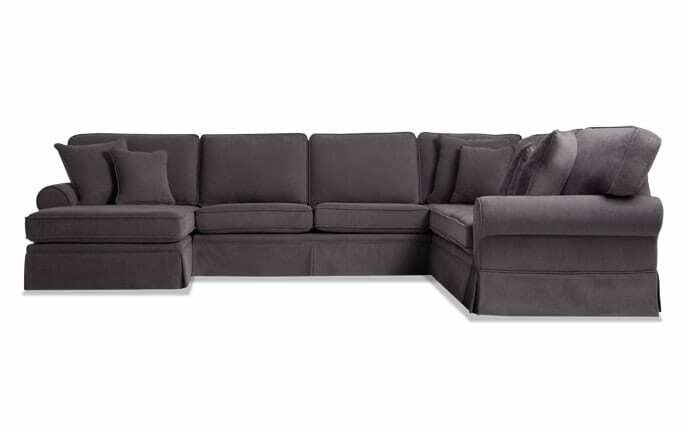 Congrats on finding my super comfy sectional with Bob-O-Pedic Gel Memory Foam Seating! 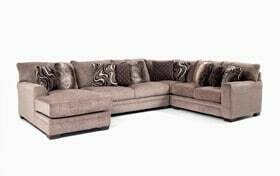 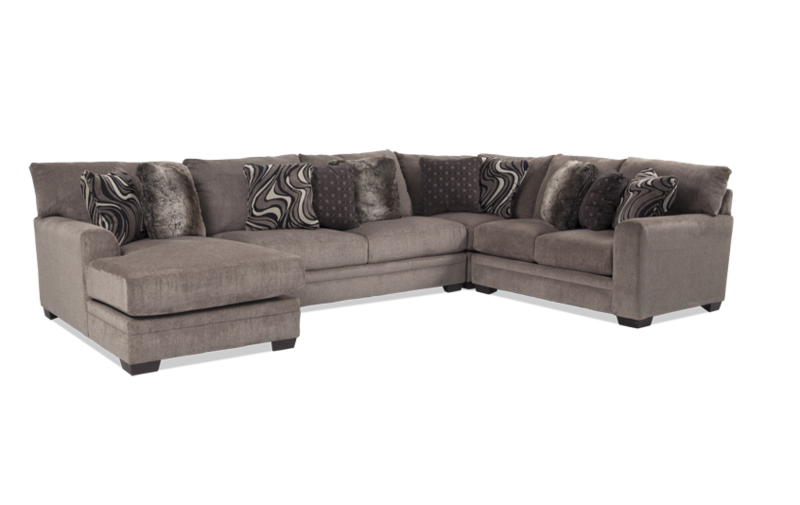 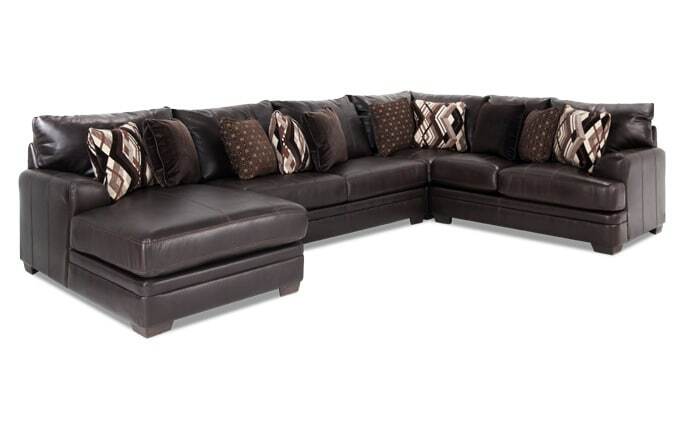 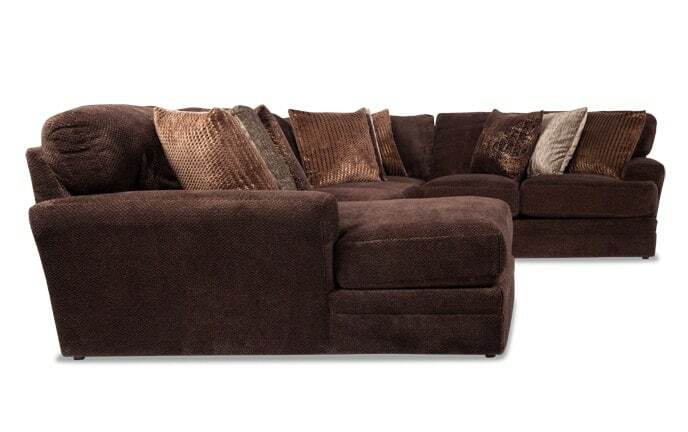 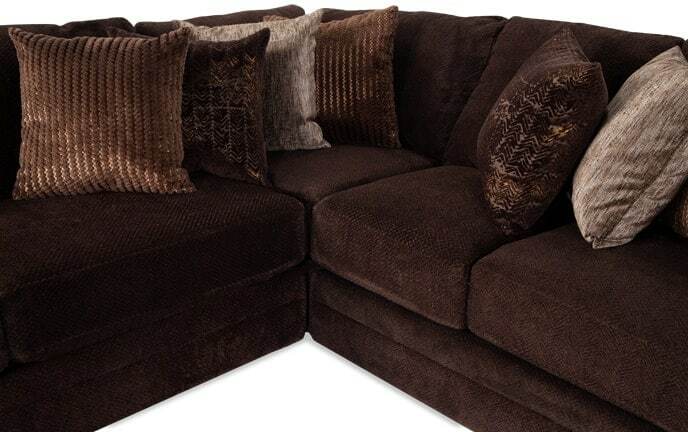 My Luxe 4 Piece Right Arm Facing Sectional with Chaise is the ultimate in comfort and style! 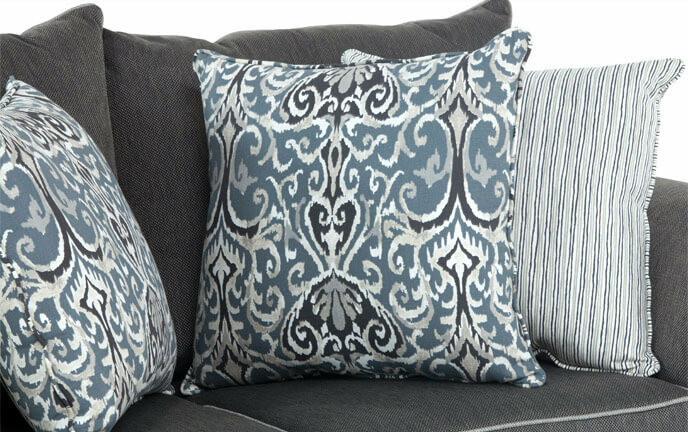 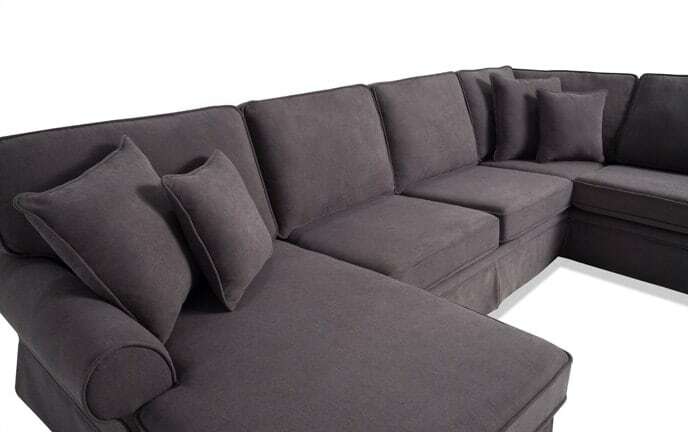 Plush gray fabric and TEN stylish accent pillows make this sectional sofa the best seat in the house. 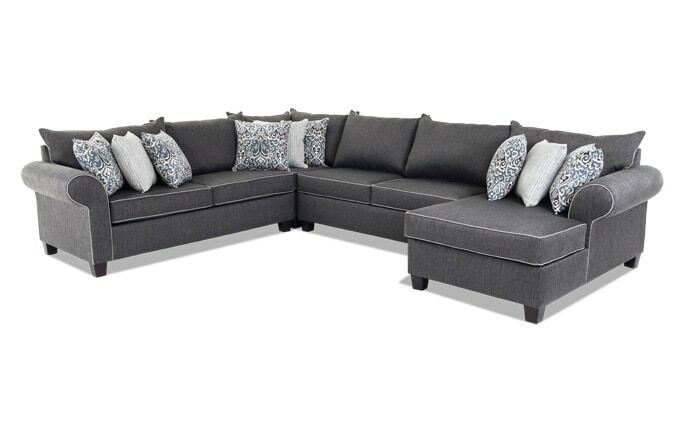 Not only does this sectional look good, it sits like a dream thanks to the layer of my Bob-O-Pedic Gel Memory Foam Seating! 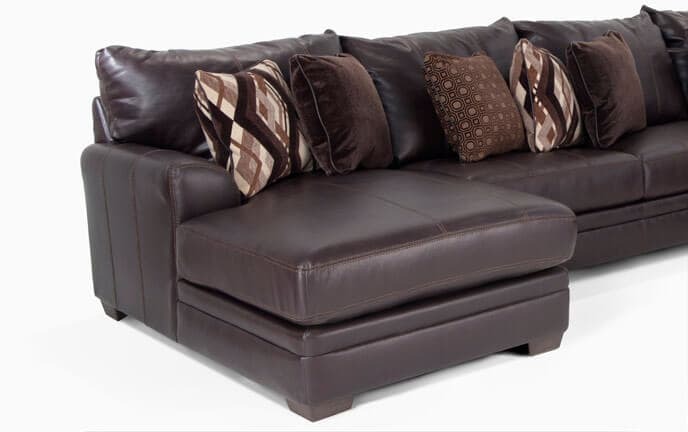 You'll have comfort and support in all the right places so you can lounge until your heart's content!